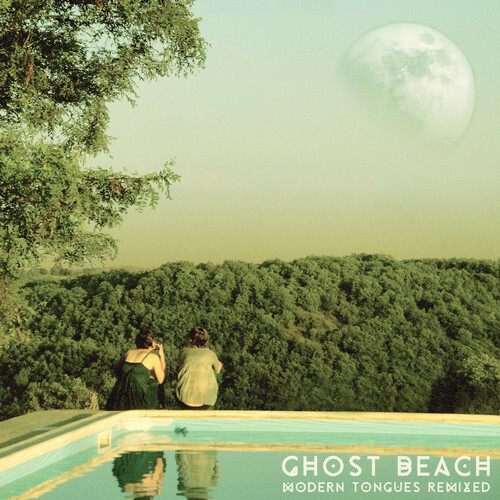 NYC indie band Ghost Beach just put out a remix EP Modern Tongues featuring remixes from the likes of Gigamesh, Chad Valley, Shook, Penguin Prison and more that you can check out on their soundcloud here. As usual really digging Penguin Prison's work on the remix for "Too Young", so thought I'd share that baby with you guys. P.S. If you like the Ghost Beach facebook page I linked above they have several tracks that you can download for free. I took advantage of that offer.